It finally happened – a pause between releases! Gathering Storm 3 is coming next week, but in the meantime we have a gap and a lot of fan-submitted lists to work through – it’s a match made in podcaster heaven. In this episode, we work through 5 listener-submitted lists and give our opinions and suggestions. 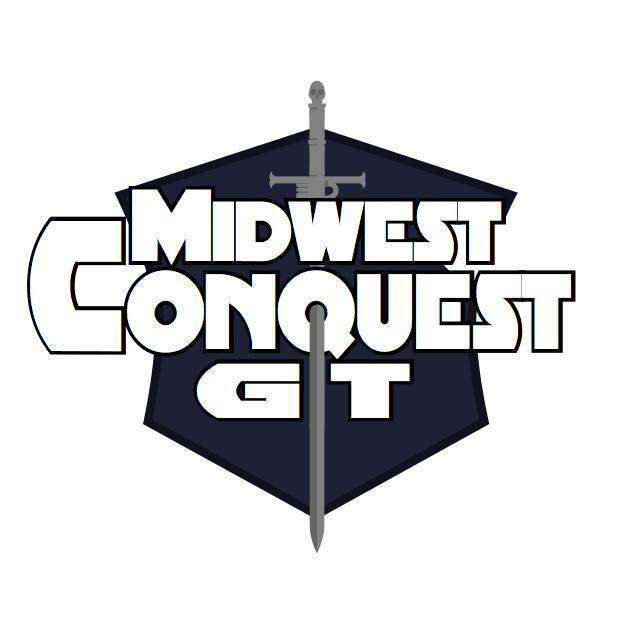 We also discuss a recent Midwest Conquest practice tournament we had a chance to participate in, celebrate the warm weather and the ability to prime models, and answer our normal slate of listener mail as well. Next episode, we’re off to Macragge!